Storefront signs are the #1 attractor of new customers, clients, and guests to your business. 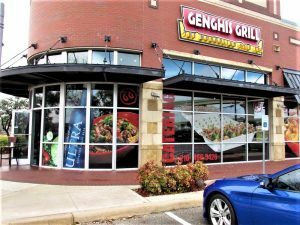 At Genesis Graphics & Signs, Inc., we make sure you have high-visibility, high-impact storefront signs and graphics that are sure to get your business noticed! Genesis Graphics & Signs, Inc. helps you determine the right signage blend for your business, needs, and budget. We deliver attractive signage that suits your brand personality and gets your business seen. Call Genesis Graphics & Signs, Inc. at (832) 293-4899 for your Free Consultation with a Storefront Signs Expert! From channel letters to awning signs, address signs, sign panels, pole signs, pylon signs, monument signs, and more, Genesis Graphics & Signs, Inc. helps you determine the right business identification types and designs to provide you with maximum impact for your needs and location. We design cohesive signage collections that are both attractive and functional, reflecting your brand and effectively attracting more attention to your business. 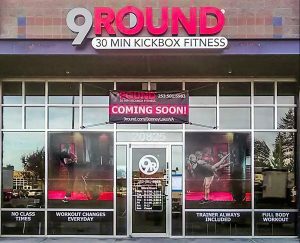 Window displays, sidewalk signs, a-frame signs, banners, lighted signs, and wall murals can all be used to highlight what you have to offer your patrons, providing more reasons for them to shop with you. Genesis Graphics & Signs, Inc. helps you determine the right blend to effectively promote your offerings in an attractive, visual, brand-promoting way. Genesis Graphics & Signs, Inc. looks forward to serving as your preferred storefront signs and graphics provider. 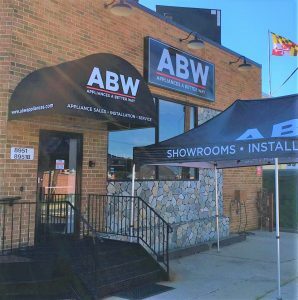 As a full-service commercial signage manufacturer, we handle every aspect of your custom sign project from the initial consultation to sign design, expert manufacturing, and professional installation. Our local signage experts are dedicated to supporting you with outstanding products and services through every step of your project. For your current and future signage needs, make Genesis Graphics & Signs, Inc. your first choice.